Qian et al (2016) using bioinformatic and transient heterologous expression systems have identified three strong promoters from the genomes of the Hemipterans Nilaparvata lugens and Nephotettix cincticeps. The abundance of genome sequence data is a boon to insect science and is providing wonderful opportunities for gaining insights in to the biology of insects. Genomic and bioinformatic approaches are powerful but raise many questions about particular genes that are best addressed through the use of various genetic technologies involving the genetic manipulation of the insect such as transposon-based genetic transformation among many others. Applying these technologies to insect systems such as Nilaparvata lugens and Nephotettix cincticeps will require having gene expression systems that can be used to drive transgene and genetic marker gene expression. As part of an effort to develop gene expression systems that are functional and useful in N. lugens and N. cincticeps Qian et al. have scanned the genomes of each for actin and tubulin genes that might serve as sources of regulatory sequences for future applications. Qian et al. discovered 13 tubulin genes and 3 actin genes in N. lugens and 1 tubulin gene and 2 actin genes in N. cincticeps. Their bioinformatic analysis involved looking for orthologous sequences in Drosophila melanogaster and they settle on three genes whose 5′ regulatory sequences would be isolated and tested for promoter activity – Nl_αTub1, Nl_act3 and Nc_act1. Qian et al. isolated putative regulatory sequences – about 2500 bp upstream of the start codon of Nl_αTub1 and 2000bp upstream of the start codons of Nl_act3 and Nc_act1 – and used them to regulate the expression of EGFP. Following transfection into S2 cells (D. melanogaster), Sf9 cells (Spodoptera frugiperda) and BmN cells (Bombyx mori) the authors found that Nl_act3 and Nc_act1 drove expression in all three cell lines while Nl_αTub1 only drove expression in S2 cells. A ‘textbook’ model of transcription initiation. 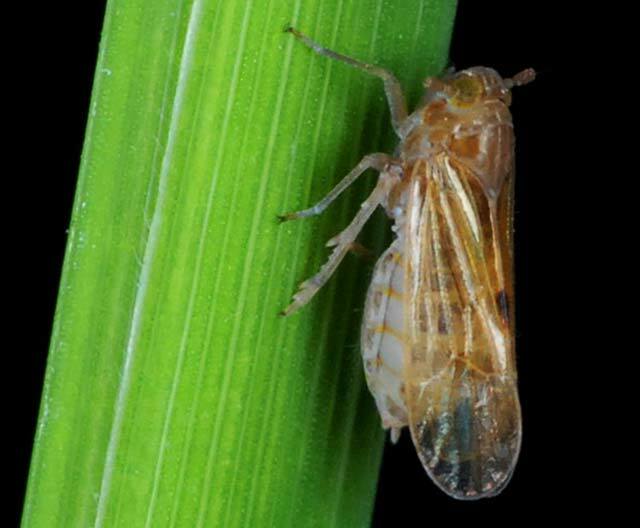 Somewhat surprisingly, the authors report that none of these promoters drove EGFP expression in established leafhopper cell lines leading the authors to question these cell lines. The promoters identified and validated by Qian et al. 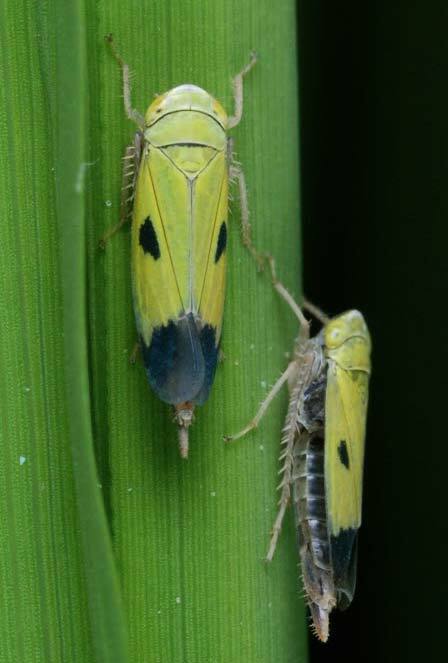 while originating in Hemipterans could, in some cases, function in a number of cell lines from Diptera and Lepidoptera and may be of use in other Hemiptera, the authors’ negative results with their ‘leafhopper’ cell lines notwithstanding. Qian, N., Zheng, P., Wang, Y., Pan, S., Li, Y. et al., 2016 Characterization of actin and tubulin promoters from two sap-sucking pests, Nilaparvata lugens (Stål) and Nephotettix cincticeps (Uhler). Biochem Biophys Res Commun 470: 831-837doi: http://dx.doi.org/10.1016/j.bbrc.2016.01.124.